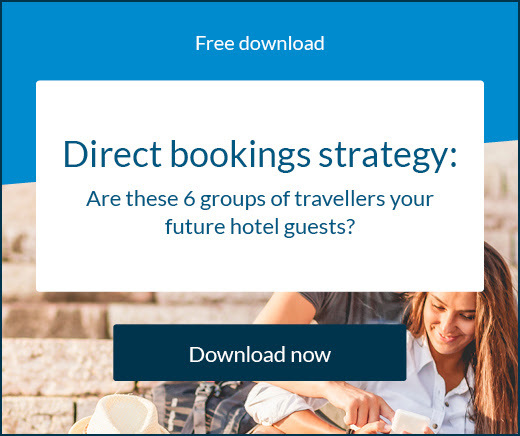 In a recent report from SiteMinder, around 80% hoteliers across the globe agreed “…prioritising guest personalisation and experience” will bring them the most success in 2018. 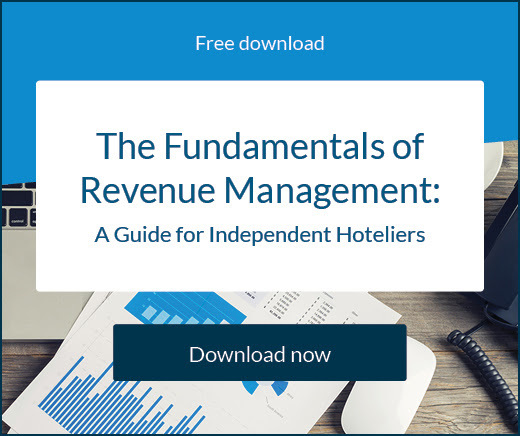 Recognised as one of the most critical aspects for hotels, the guest experience starts prior to their check-in; it begins during their research for accomodation. Your guests may have found you through one of your online travel agents listings or directly on your own website and it’s at this point your responsibility for their experience with your hotel starts. Put yourself in your customers’ shoes and think about which of your property’s attributes attract guests the most. It may be great price, location, room types, specific services, particular amenities; whatever they compliment most during online or offline feedback. Now consider if you’re showcasing these attributes to the fullest extent via your website. This analysis will help you to optimise your online positioning. Taking into consideration your best selling points, you can define the best way to put your property out there with a greater impact on your current and potential customers. Travellers want an accurate picture of what they’re getting for their money. Focus on your website’s utility-value and on the content you offer. Your website’s main goal is to generate bookings for your property, so you must consider if you’re offering all the information your guests need prior to making a reservation. A good start is to be very clear and objective about the accomodation structure and amenities, as well as about the terms and conditions for payments and cancellations. Make your website more appealing with high quality photographs from the rooms and common areas of your property. If you want to go one step further, think about a section to highlight the main attractions around the area, and transportation tips such as: how to get to the hotel by car. The intention is to give all information your guests need, leaving no room for doubt, ideally increasing conversion rates. Aesthetics matter! Especially when talking about websites. Think carefully about your design and whether it’s robust or minimalist. It’s important to have a website which your customers are happy to spend time on, without feeling bothered by convoluted, long-scroll pages. Intuitively, when navigating on a website for the first time, we tend to know more or less where everything should be. For example, we know that on most websites the logo is also a link to the homepage, because we are all used to common online conventions. When unsure about your design, rely on these conventions to make the customer feel more comfortable. A clear and obvious logo, contact information, navigation menu, social media icons and booking search options are the standard etiquette for any hotelier website header. Thinking like customers is essential, yet within the minutiae of everyday duties it is easy to lose perspective. 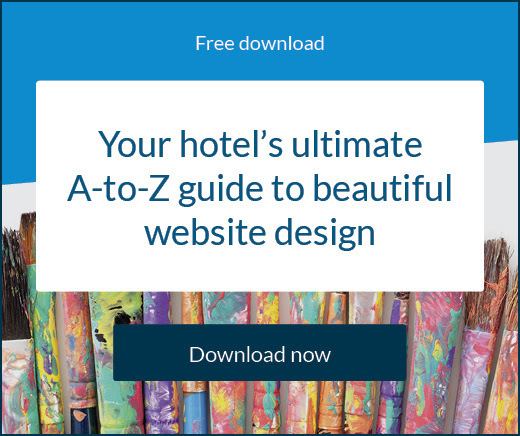 You probably know everything you need to about your website, so a simple task like finding information or making a reservation becomes very intuitive. It’s not the same for visitors. When possible, try to run usability tests. Ask a friend, colleague or trusted customer who is not familiar with your website to complete a given task and to guide you through the process talking out loud. With this simple exercise you should be able to identify the main challenges that your guests face, from poor load speed to varying navigation difficulties. Now you know which areas of improvement to tackle on your website content and performance, focus on what is necessary to offer a better online experience to your customers. Keep improving by regularly evaluating your website.